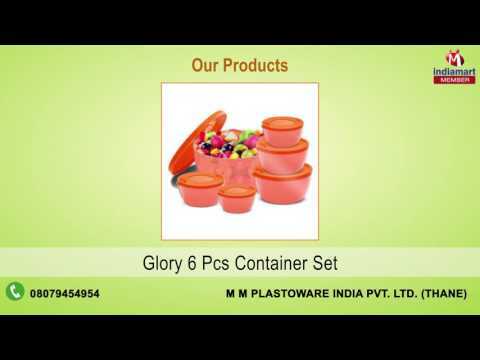 M M Plastoware India Pvt. Ltd. started manufacturing and exporting of Thermoware in the year 2007. Since we started functioning we have been engaged in manufacturing Insulated Lunch Tiffin, Insulated Water Bottle, Insulated Tea & Coffee Set and many more. Our range of products is installed with ranges of features which makes us one of the most appreciable and acclaimed firm. The products which we are delivering and exporting are made up with a raw material which are certified and meets the international standard of quality.